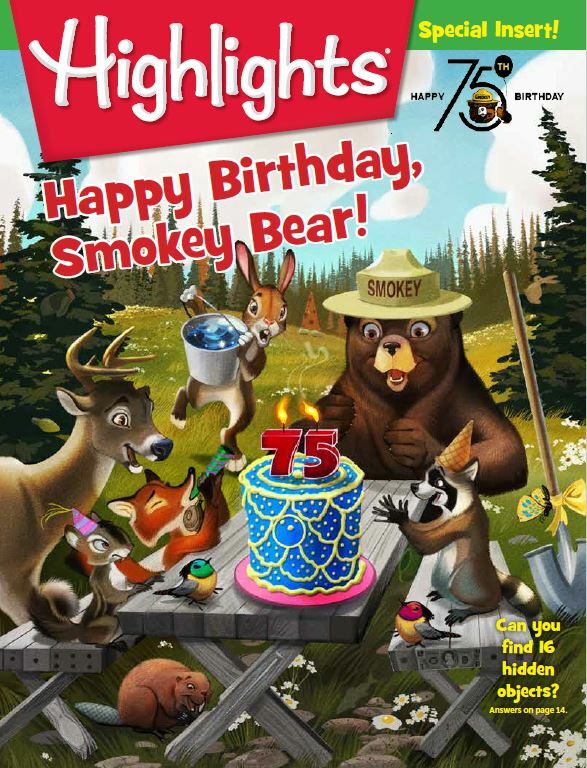 “Thanks to a generous grant from the USDA Forest Service, contributions from individual state forestry agencies, and the hard work of the Mid-Atlantic Fire Compact, thousands of young people across North America can join in on our year-long celebration of Smokey’s 75th birthday,” said Lisa Allen, NASF president and Missouri state forester. Since 1944, Smokey Bear has taught millions of Americans about their role in preventing wildfires. Seventy-five years later, in 2019, Smokey is celebrating a milestone birthday. Will you join us in honoring Smokey Bear and this timeless message of wildfire prevention throughout 2019? You can celebrate Smokey Bear’s legacy at an event near you! Visit SmokeyBear75th.org to explore an interactive event map.